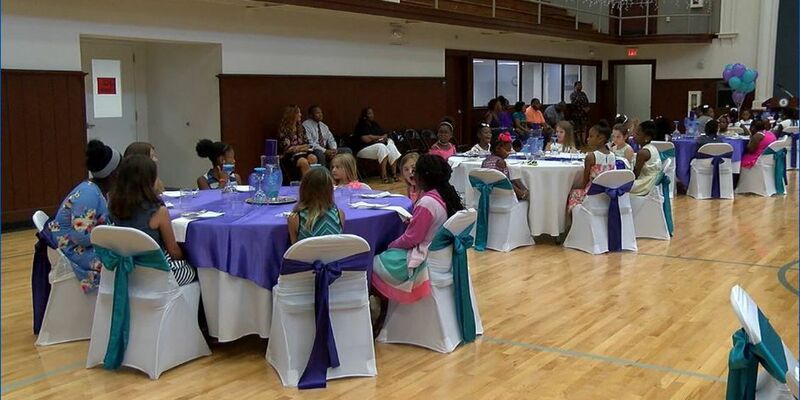 COLUMBUS, GA (WTVM) – A luncheon was held Tuesday to recognize the graduates of the Beauty Beyond Boundaries Summer Program. Columbus Parks and Recreation hosted the program. It is designed to expose young girls to careers at a young age. The girls were taught about how to dress for success. They also learned about social skills and table etiquette. A total of 104 girls between the ages of 5 and 12 years old graduated Tuesday at Comer Gym is Columbus. Chris Bass with Columbus Parks and Rec says the program has a positive effect on the girls. "From the first week at camp they have a lot of questions and their minds are wondering. Once camp is over they are able to answer those questions when it comes to what career do I want to take or how I should conduct myself as a young lady," Bass said. Also at the graduation ceremony was Ahkelia Copeland— an account executive with our sister station WXTX Fox 54. Copeland was part of a panel discussion of local successful career women in the community. All of the graduates received pearls which symbolize distinction.